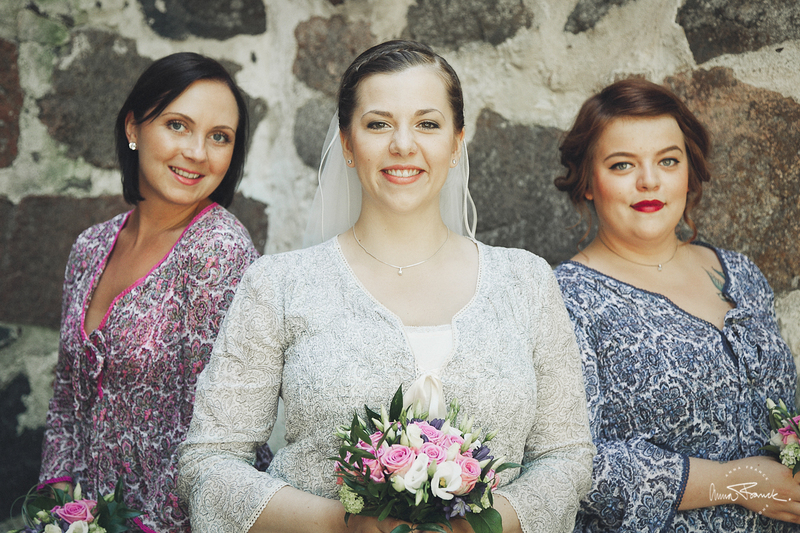 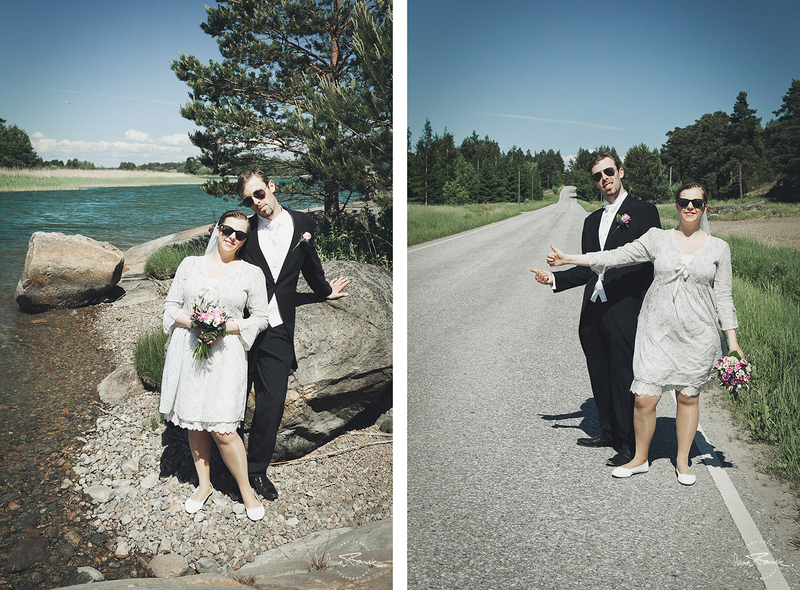 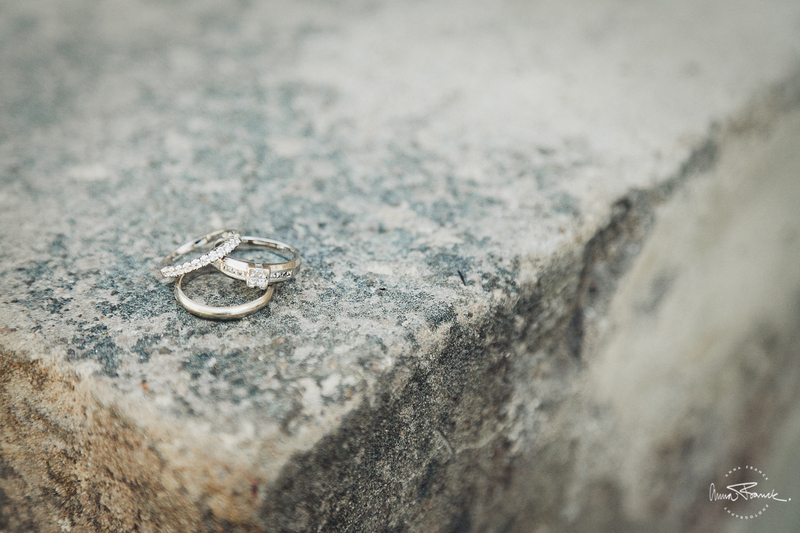 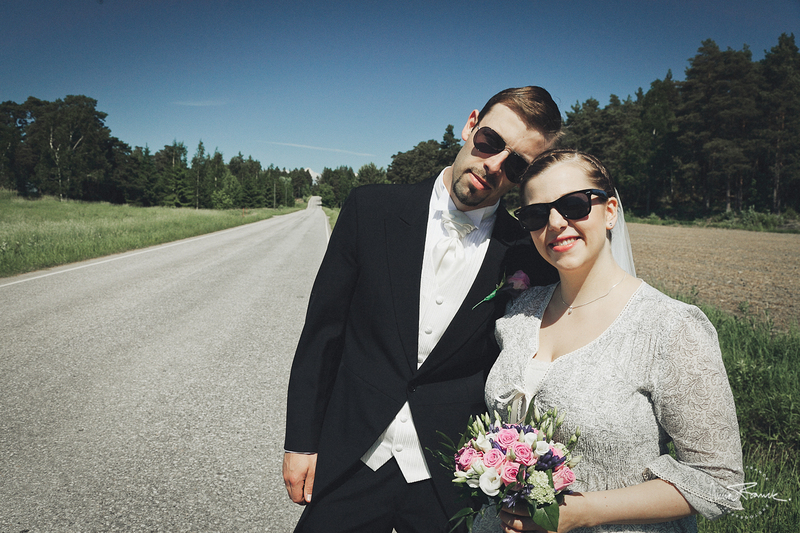 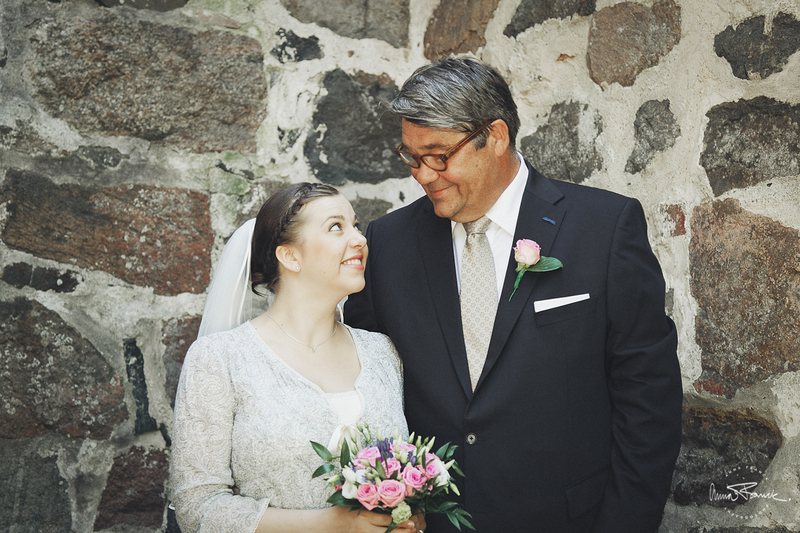 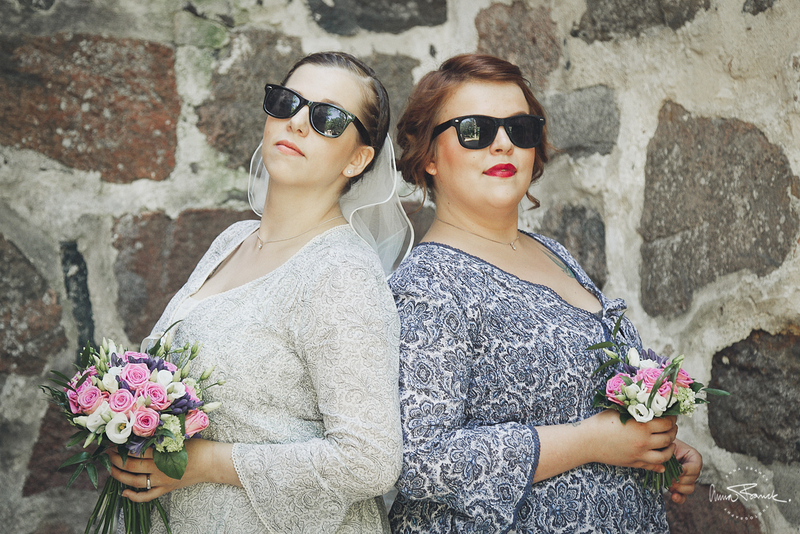 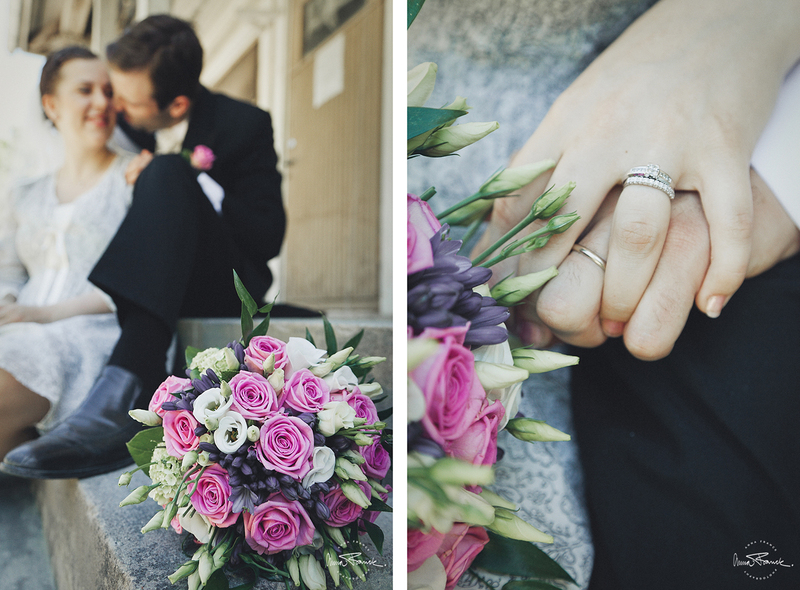 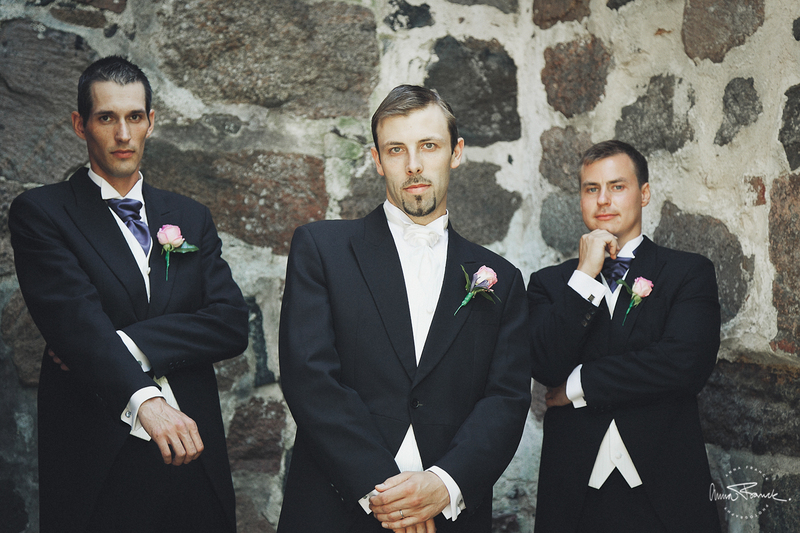 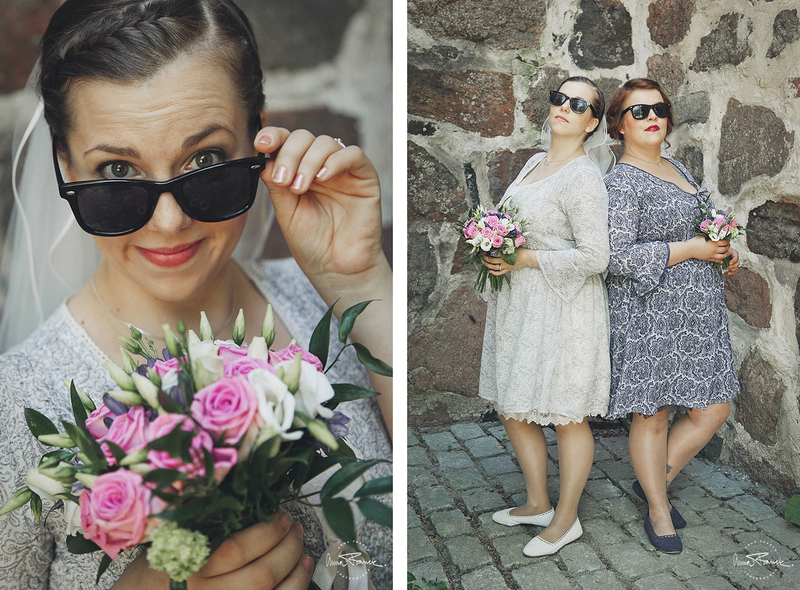 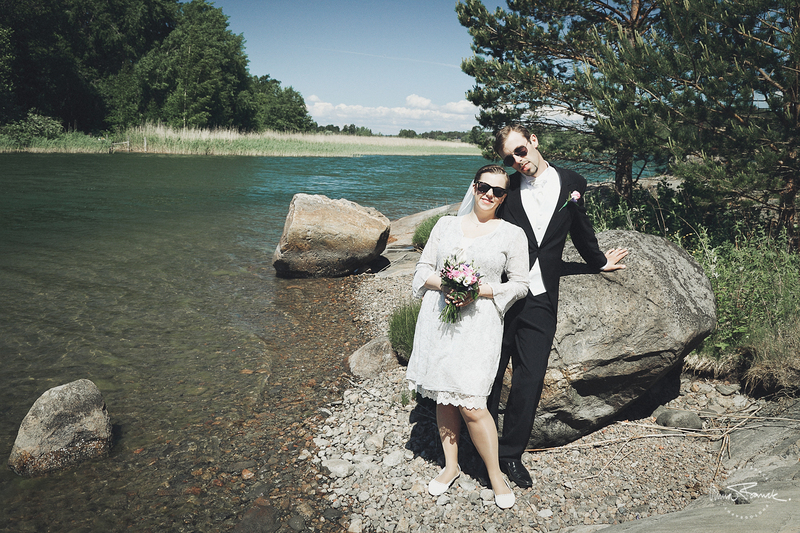 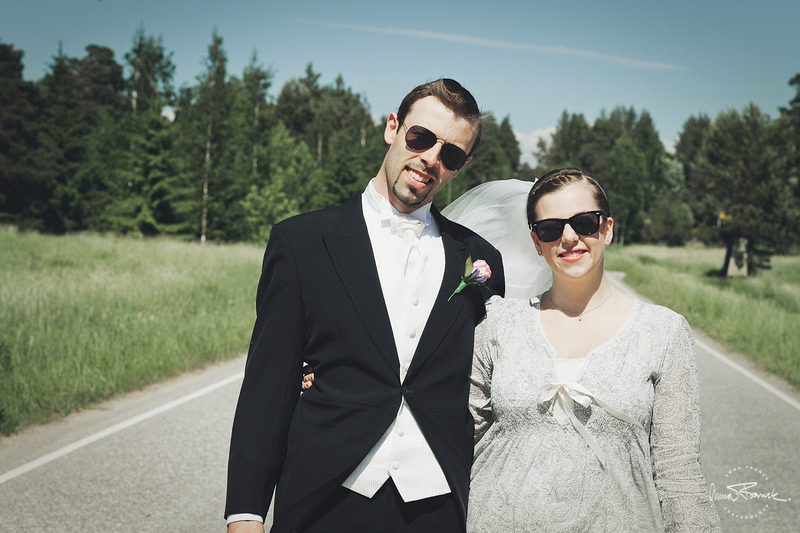 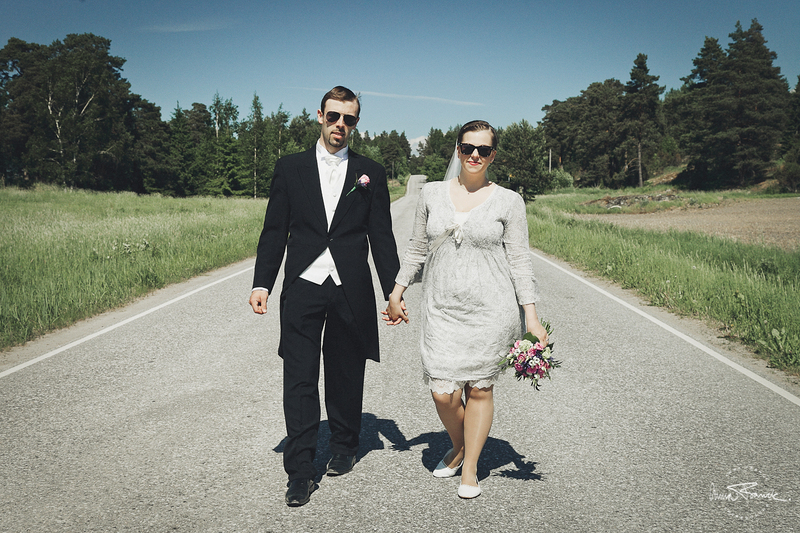 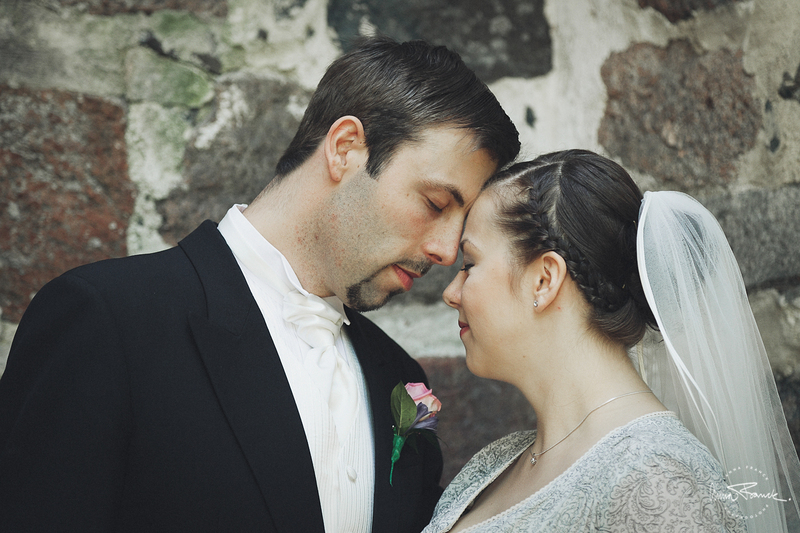 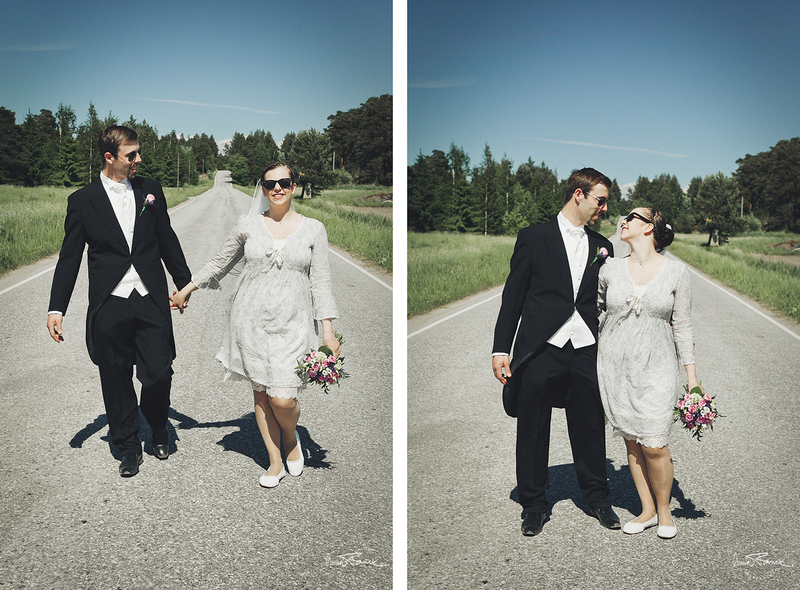 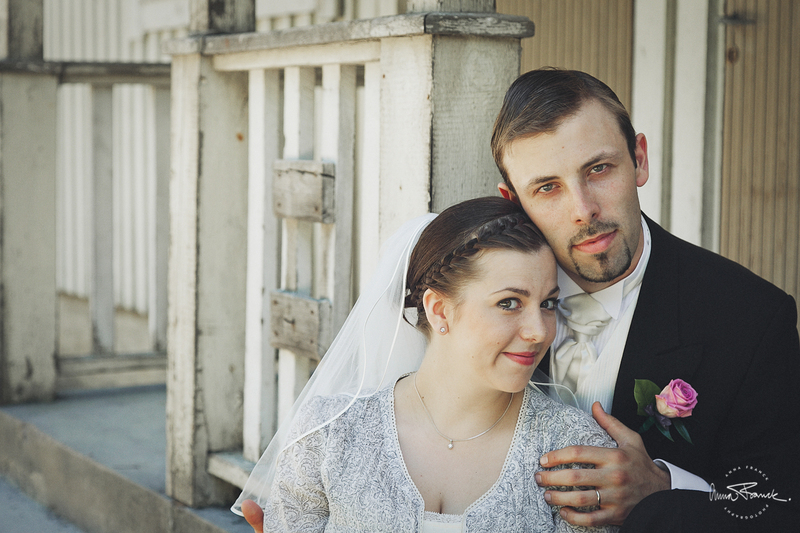 Ida & Nisse got married on a sunny summer day, so sunny we decided to keep the shades on. 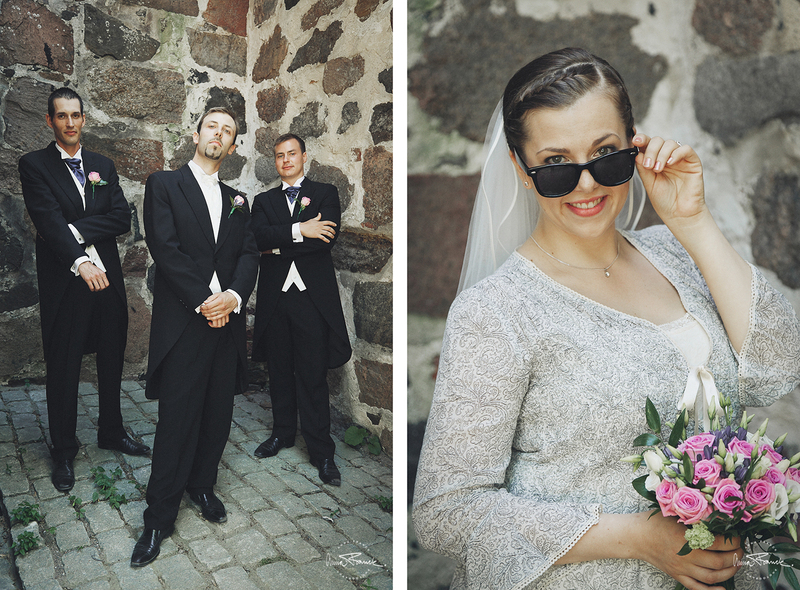 That’s how cool they are. 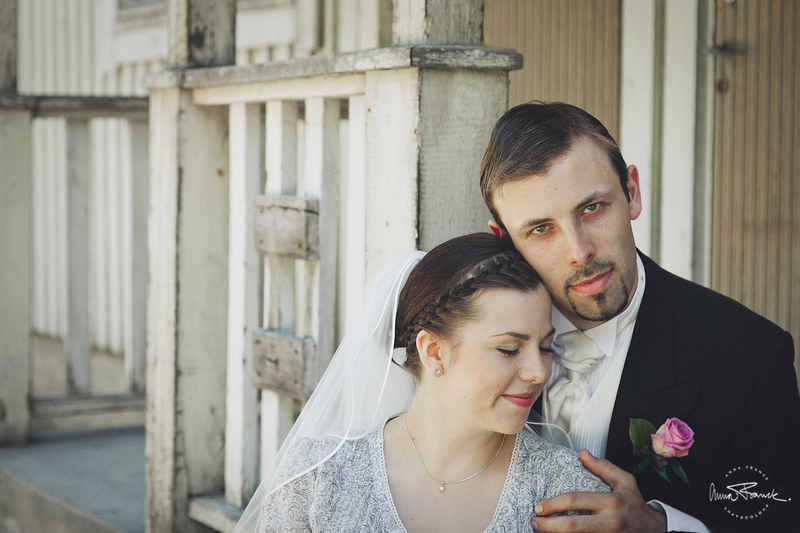 We mixed water with country road and a more urban and decayed backdrop.